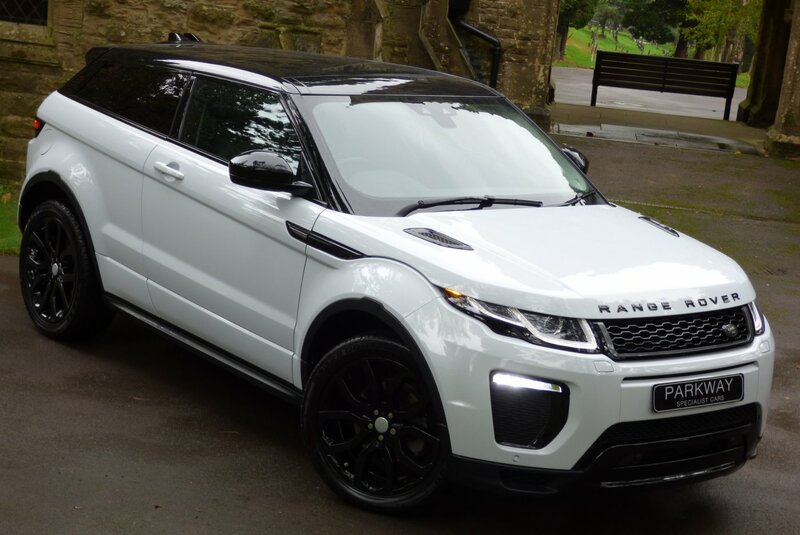 Ever Since July 2011 Land Rover Has Given Us The Stunning Range Rover Evoque Model, With This Being A Welcomed Introduction To A Breed Of New Buyers That Wanted To Venture In To This Prestige Brand, Without Having to Buy Into Some Of Its Bigger Brothers, Like The Range Rover Sport And The Massive Range Rover. 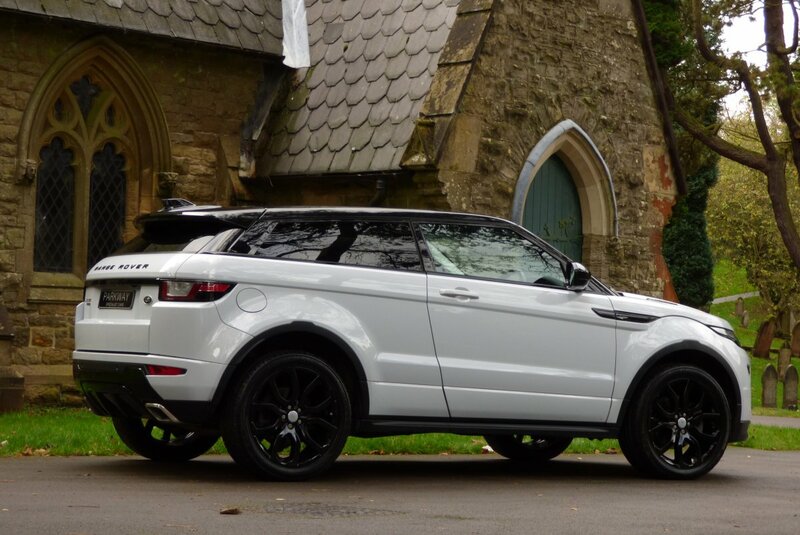 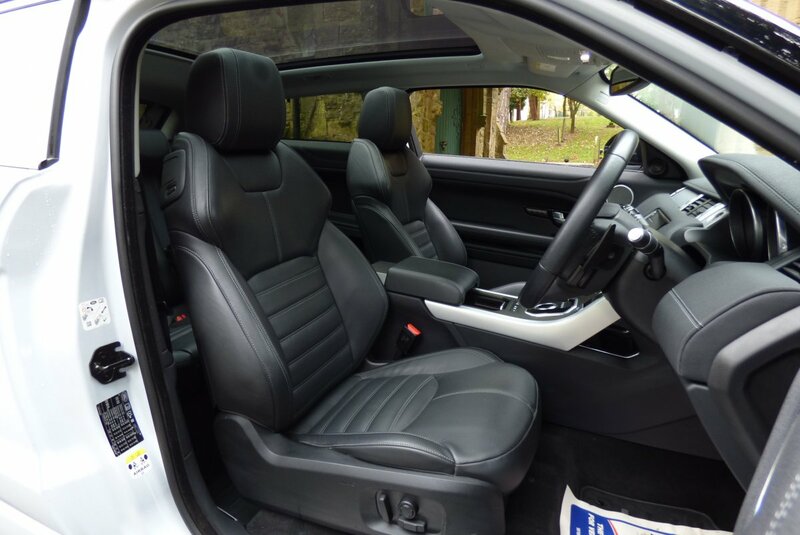 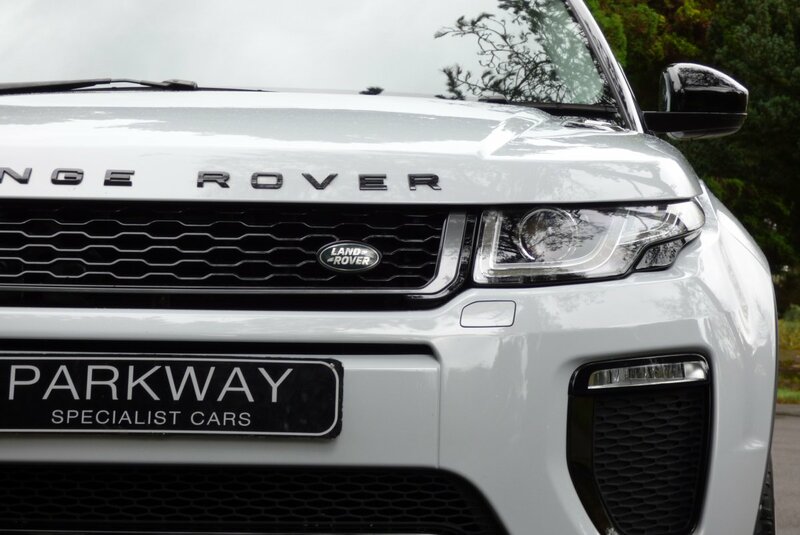 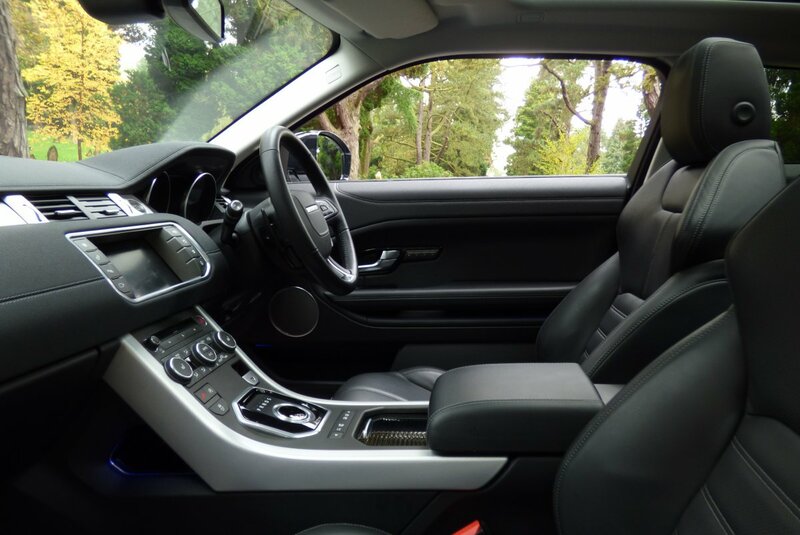 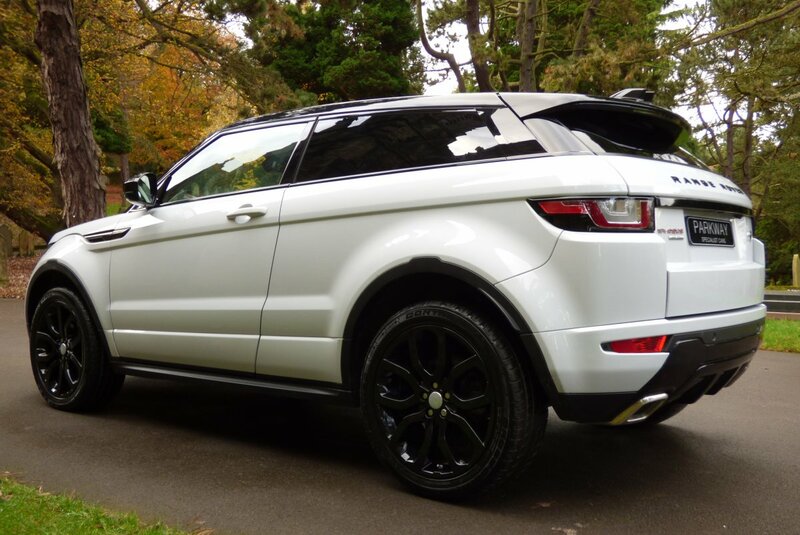 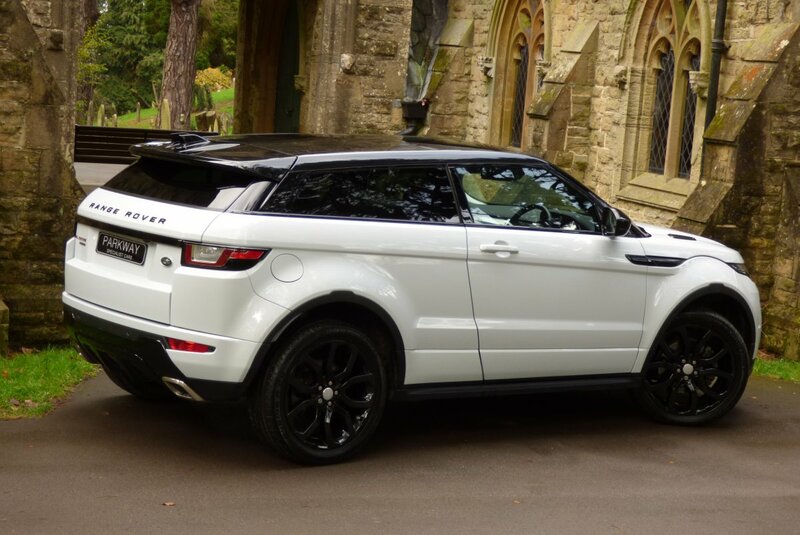 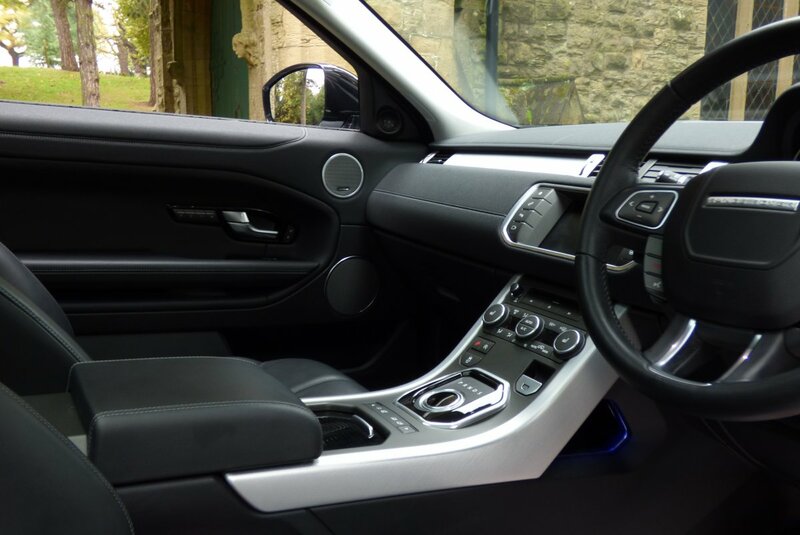 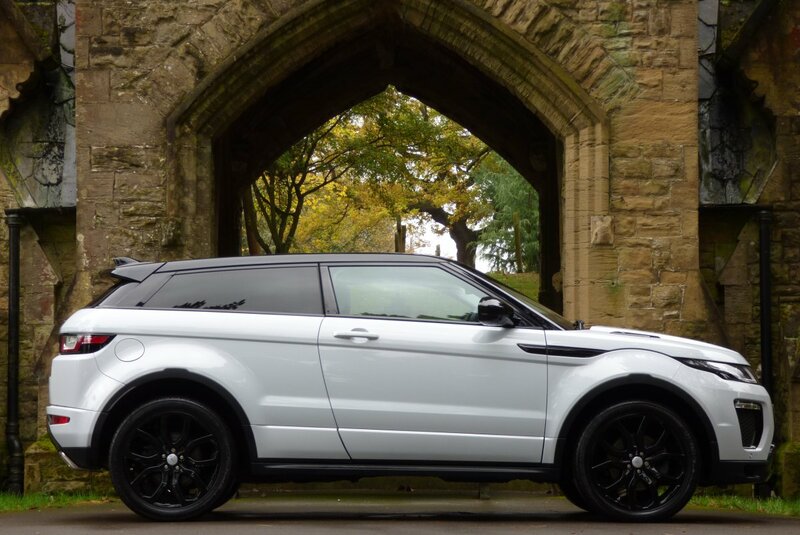 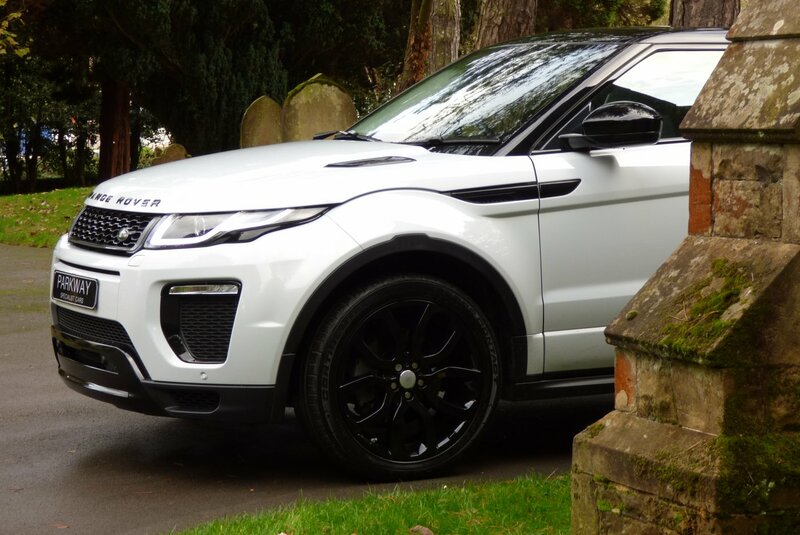 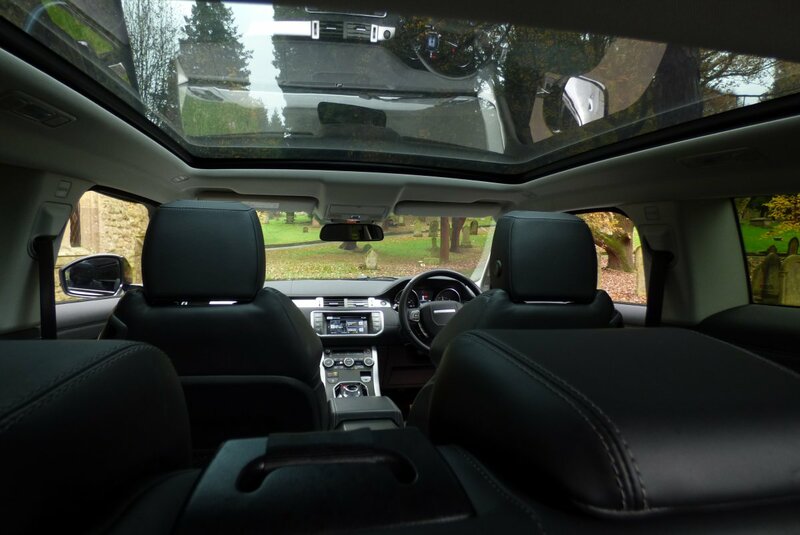 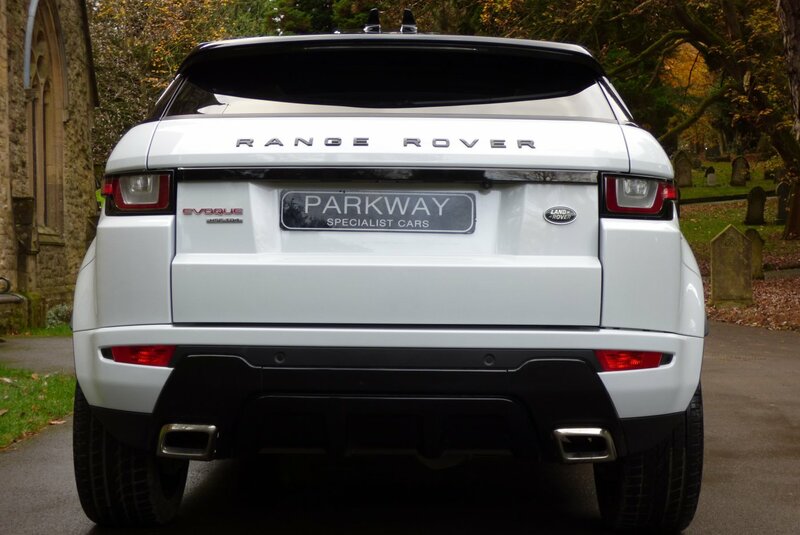 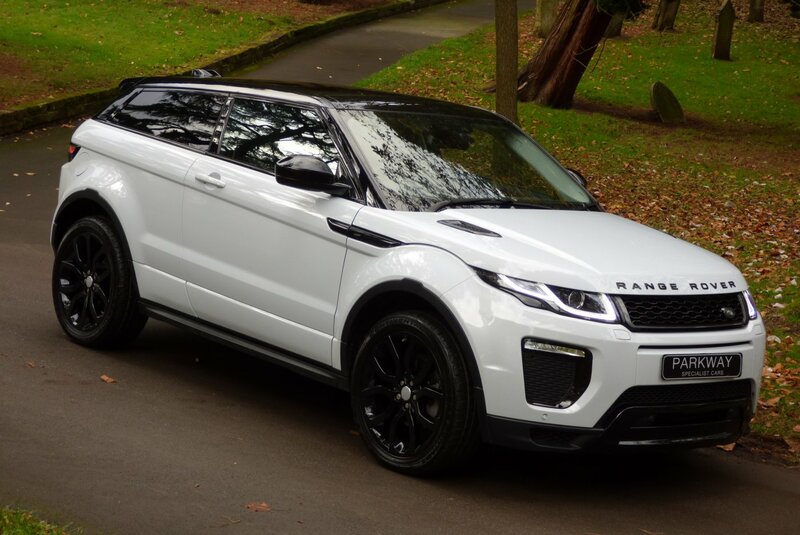 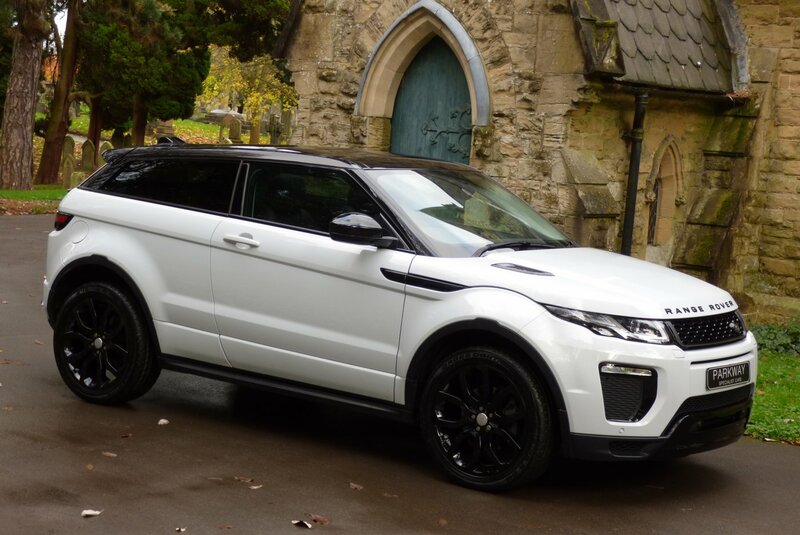 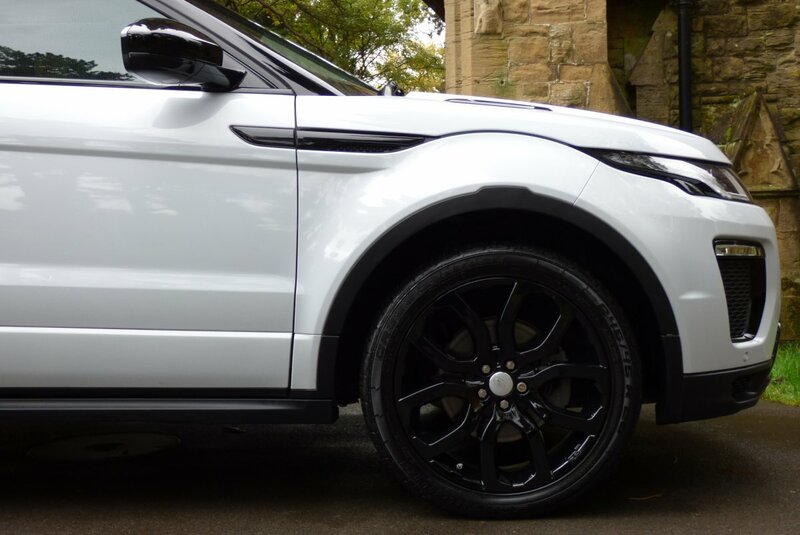 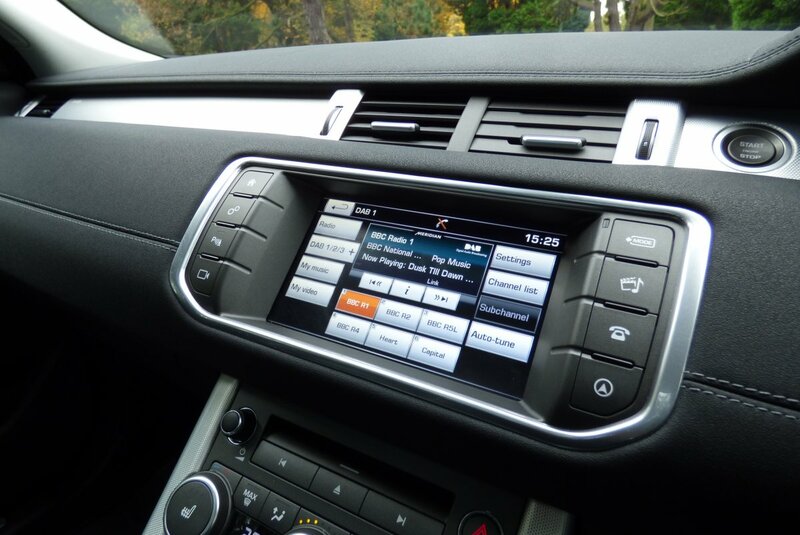 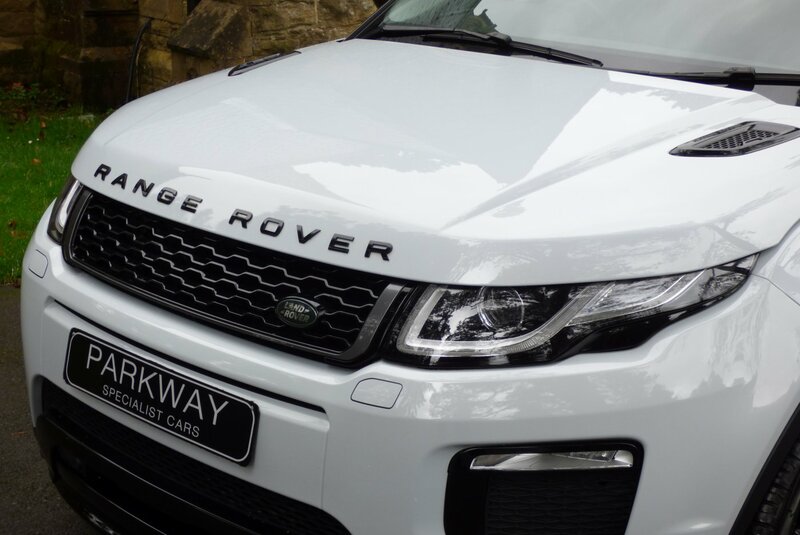 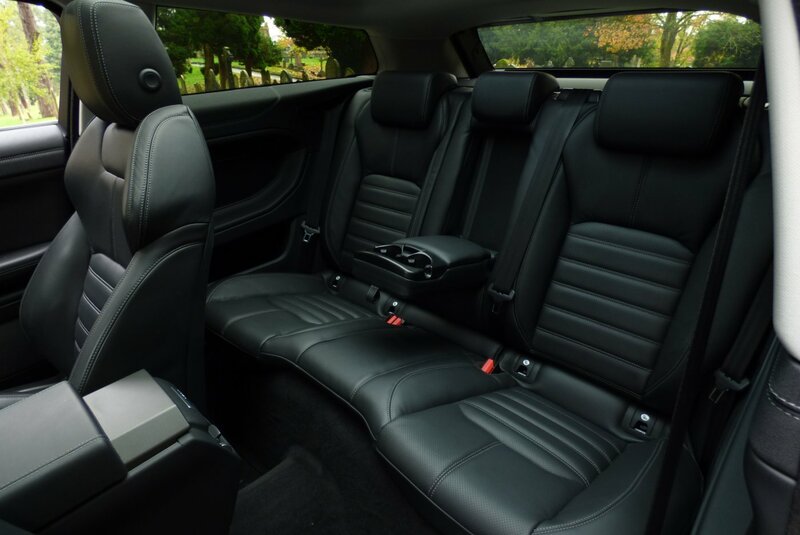 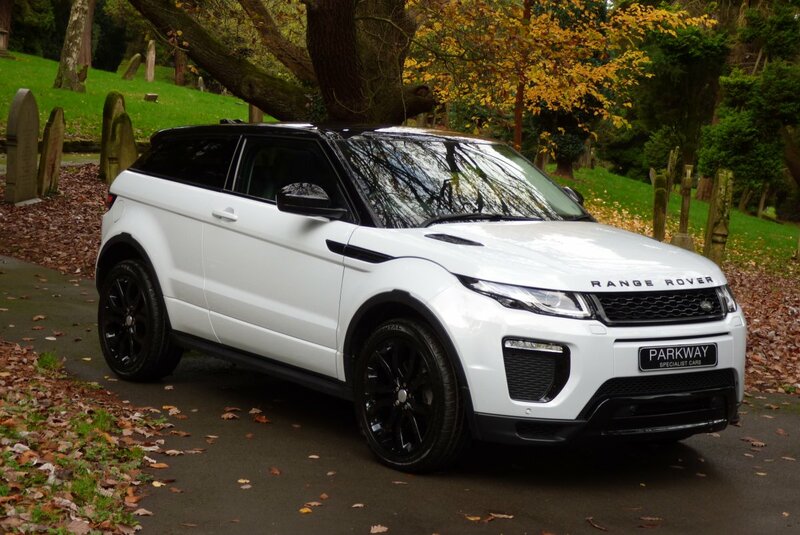 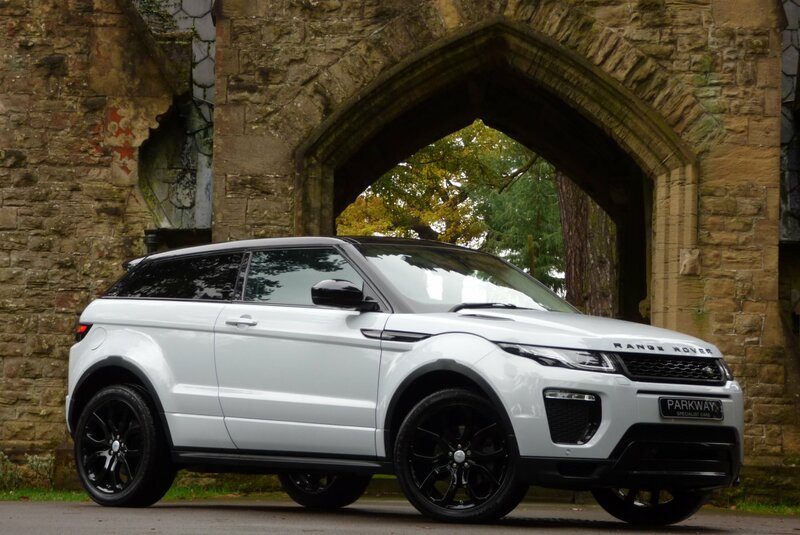 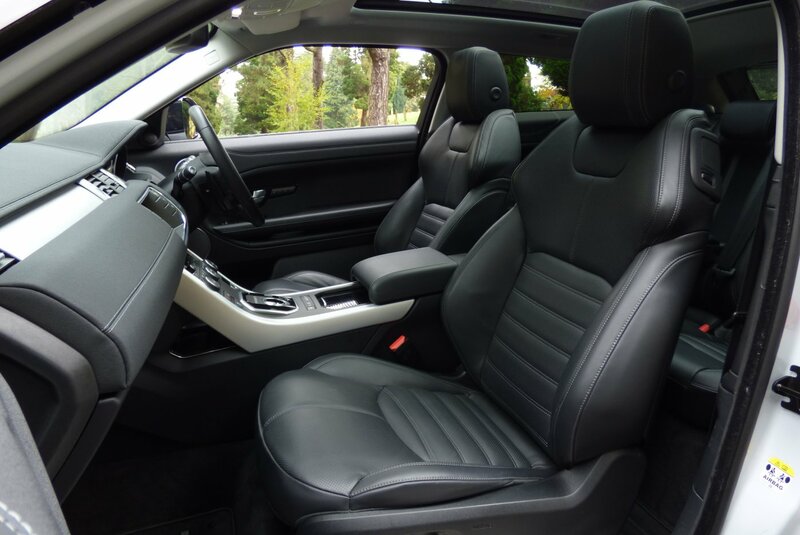 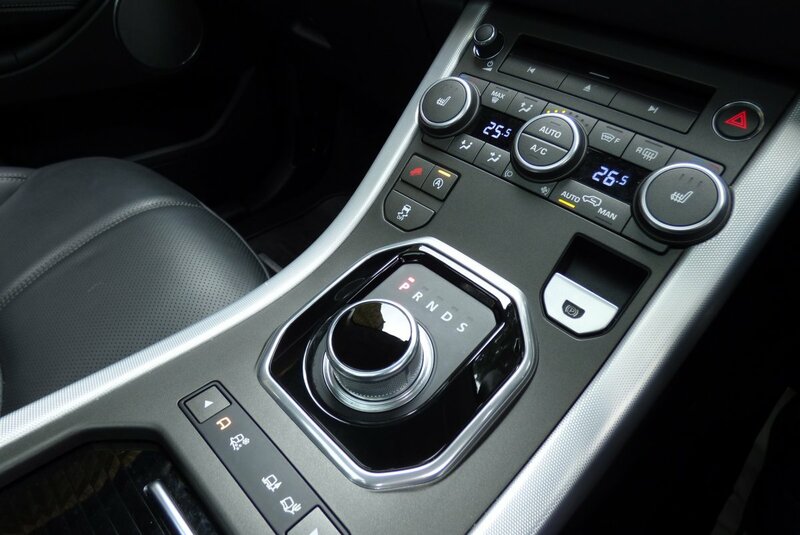 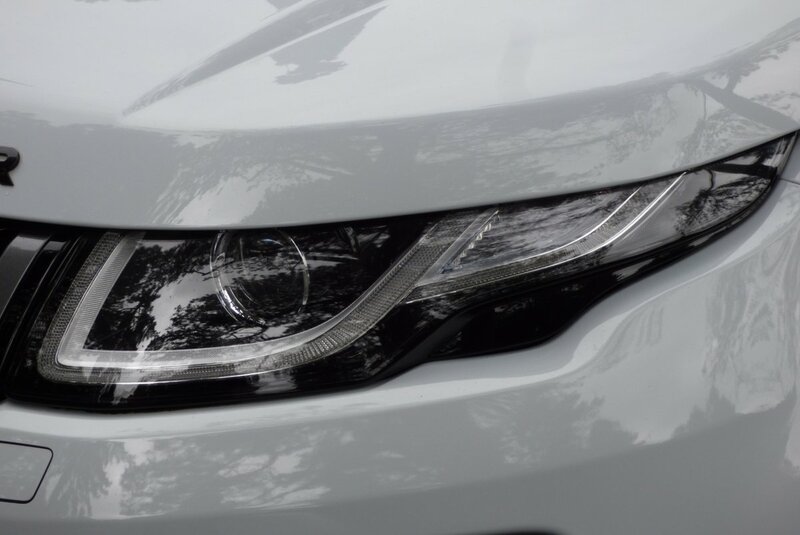 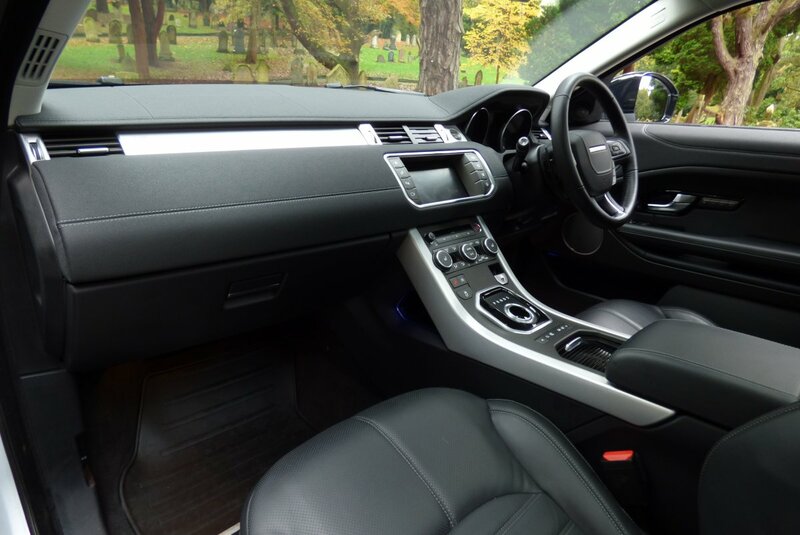 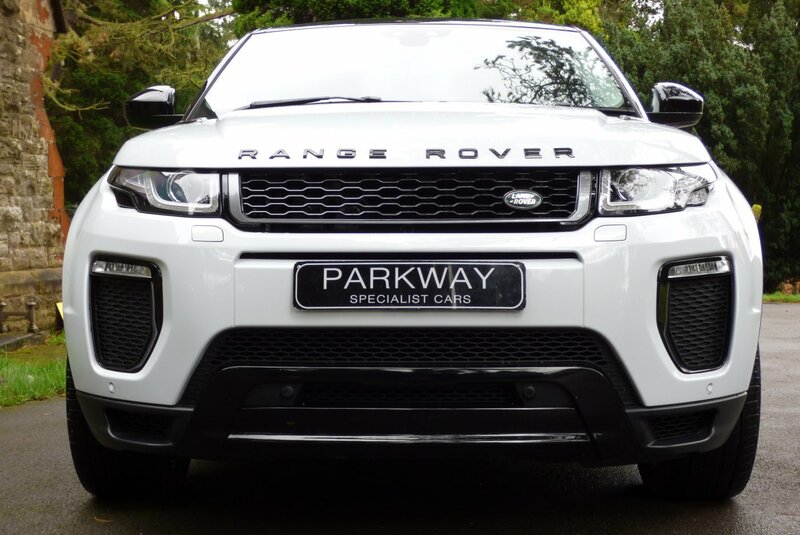 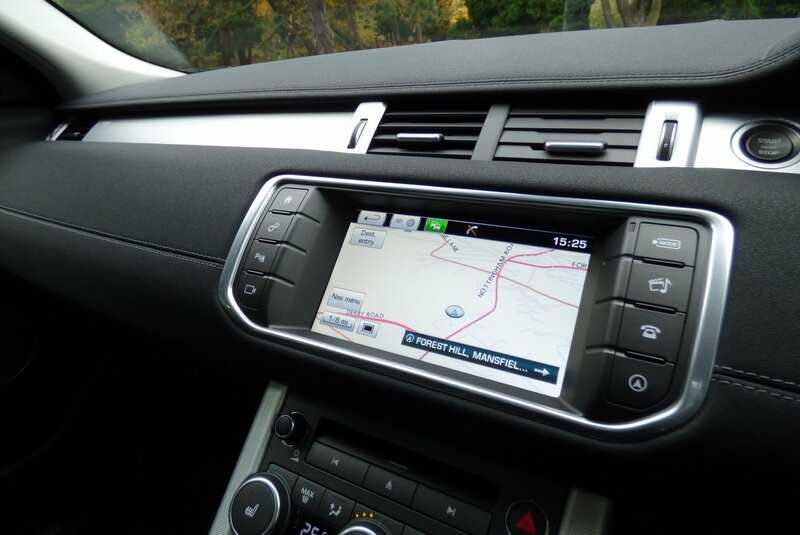 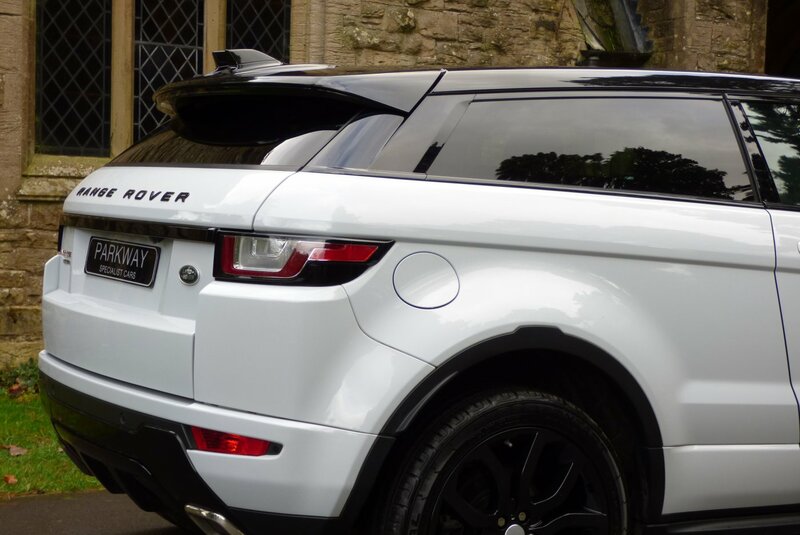 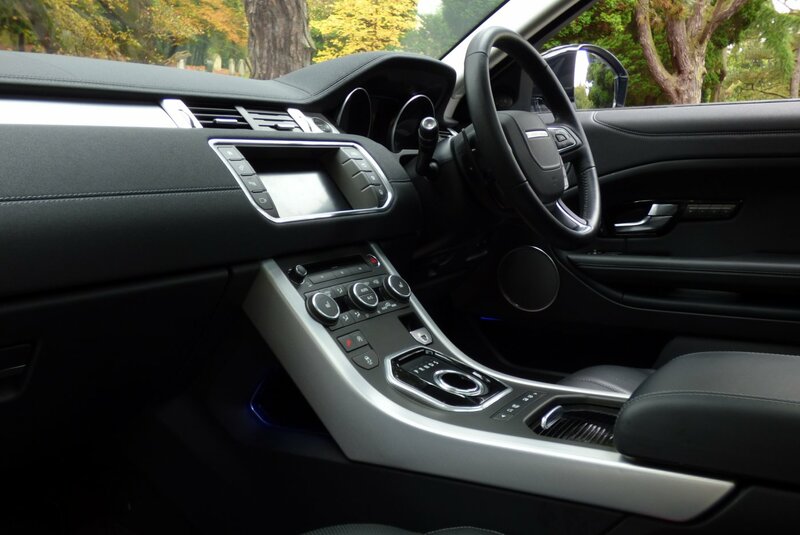 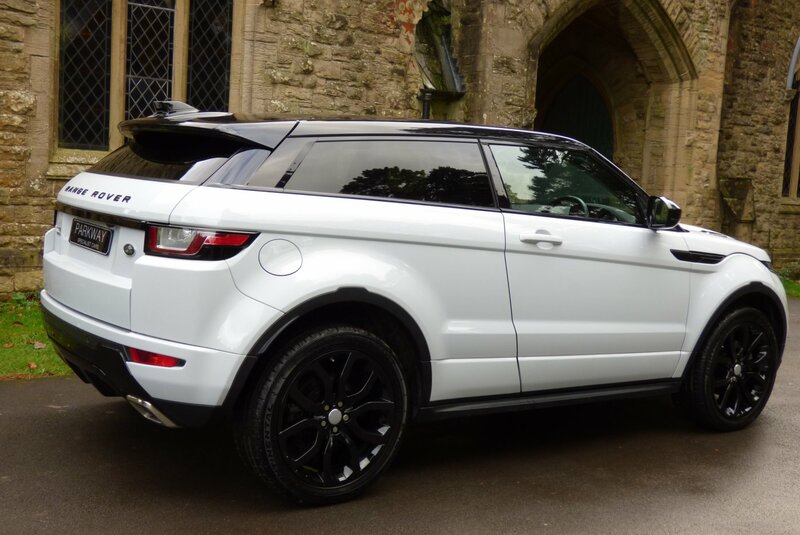 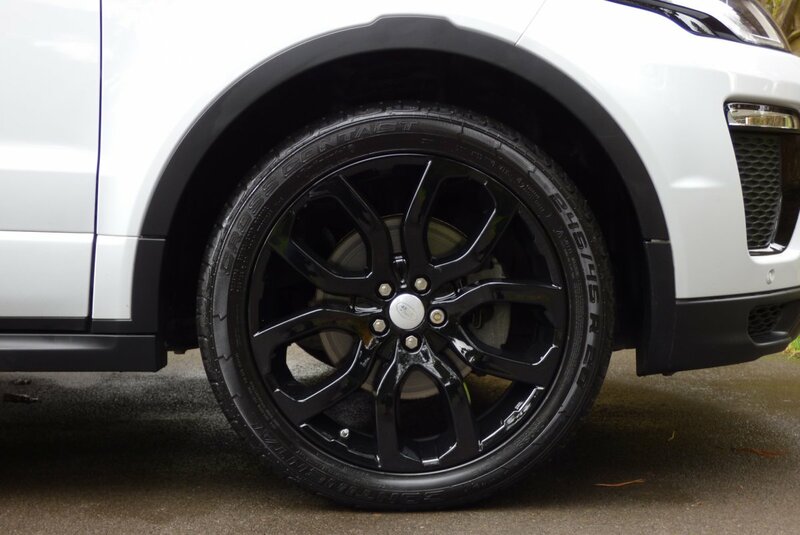 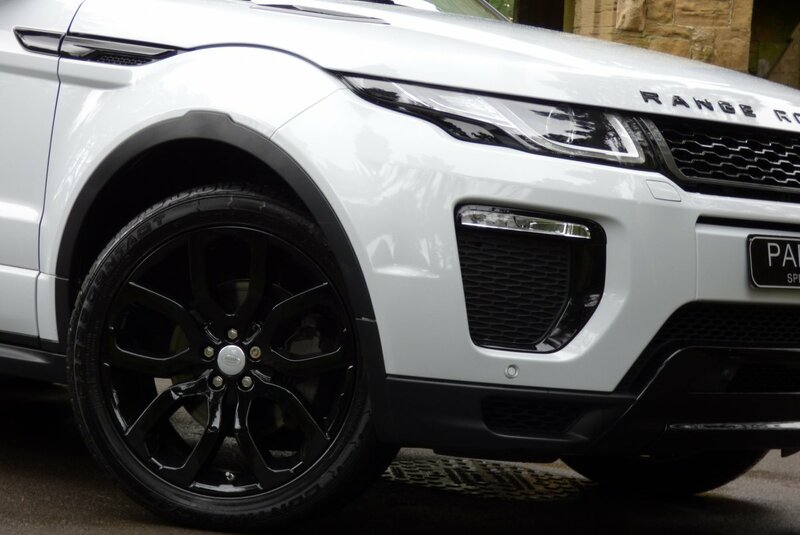 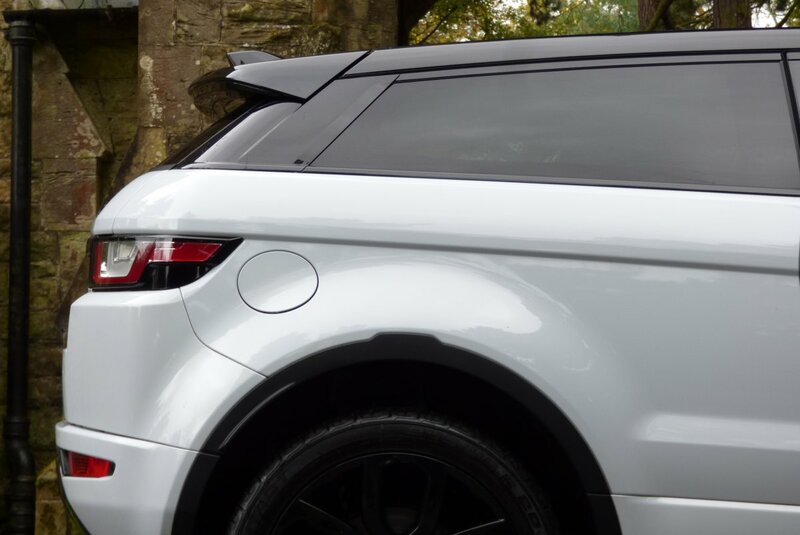 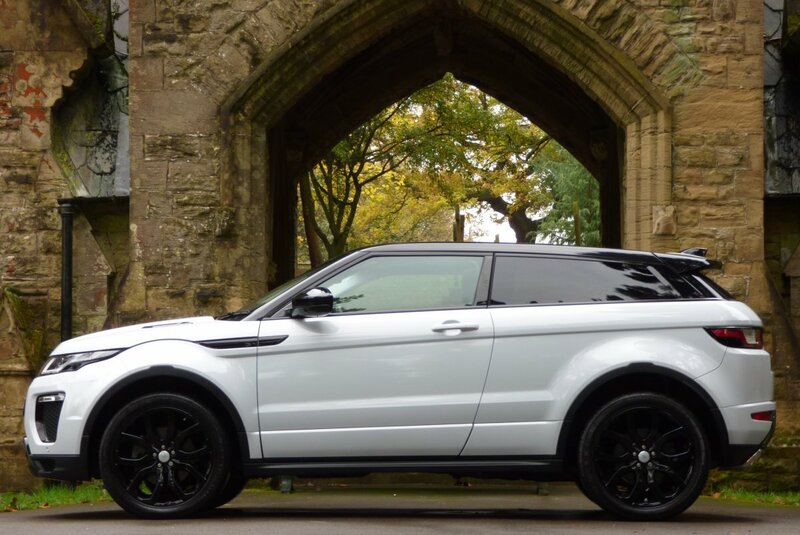 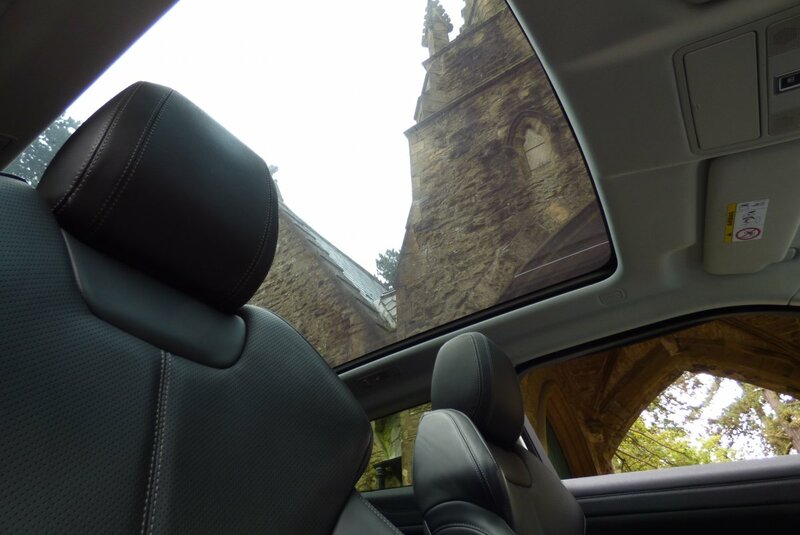 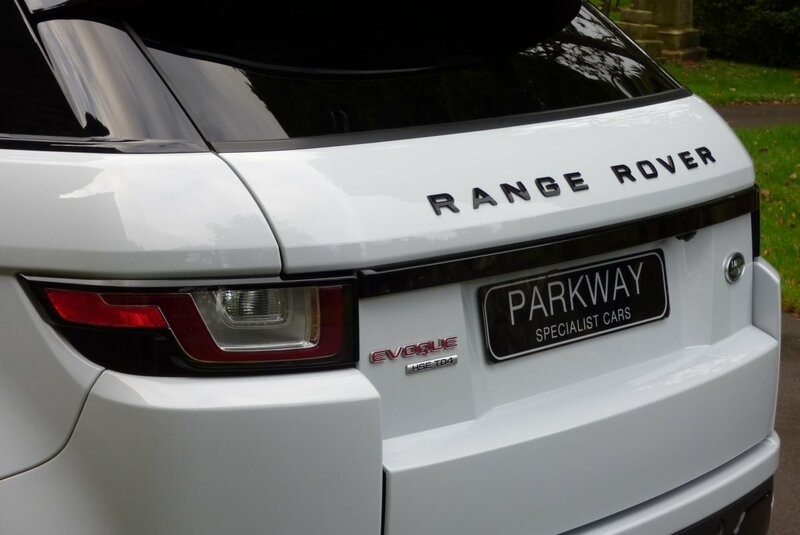 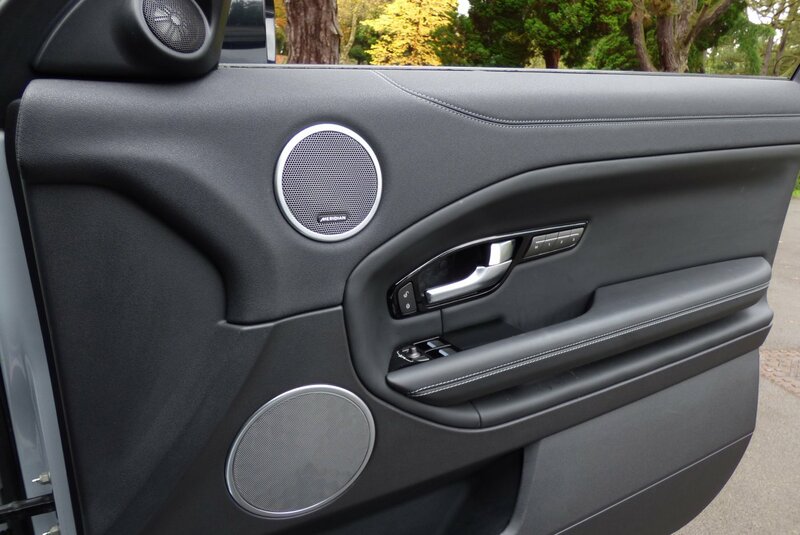 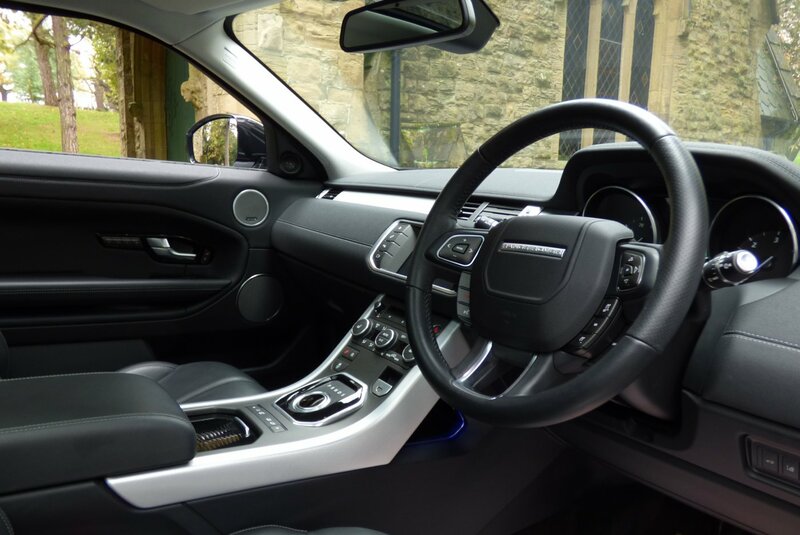 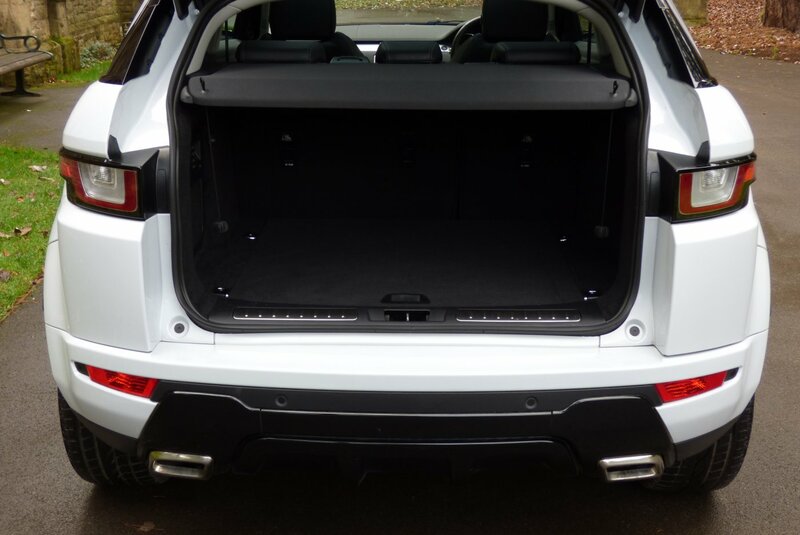 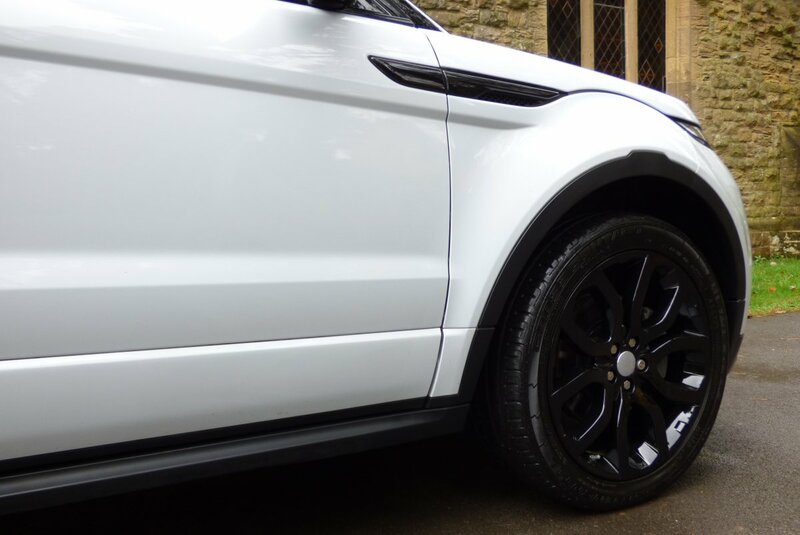 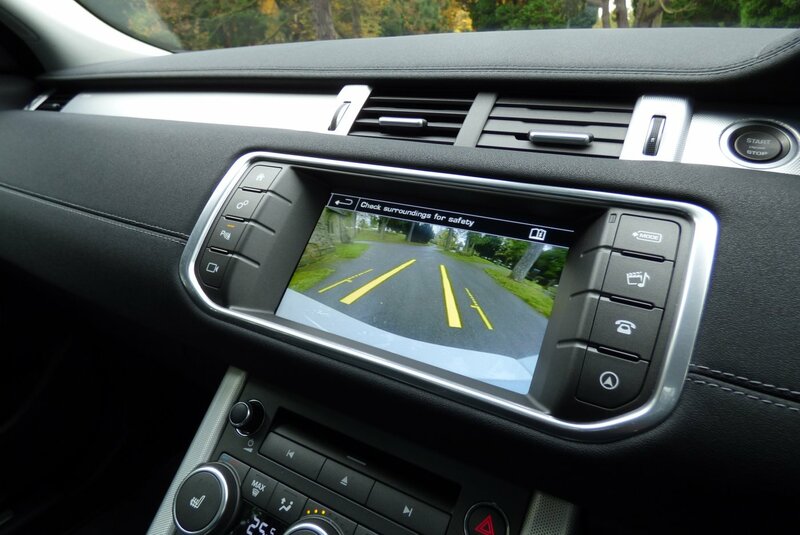 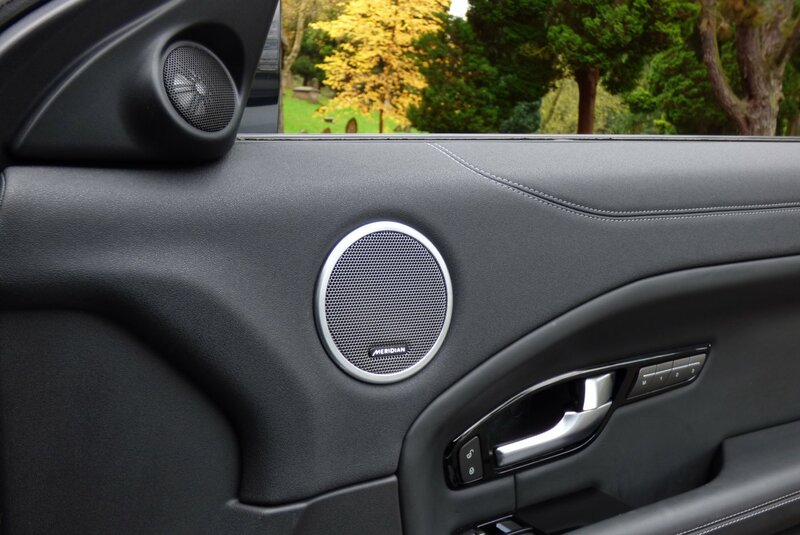 The Evoque Was A Smaller More Usable Vehicle, Which Was Perfect For Daily Trips Into The City, But Still Was A Capable Off Road Four Wheel Drive, Meaning That This Brand New Model Was To Be Viewed As A True Range Rover, Built With The World Famous Luxurious Features. 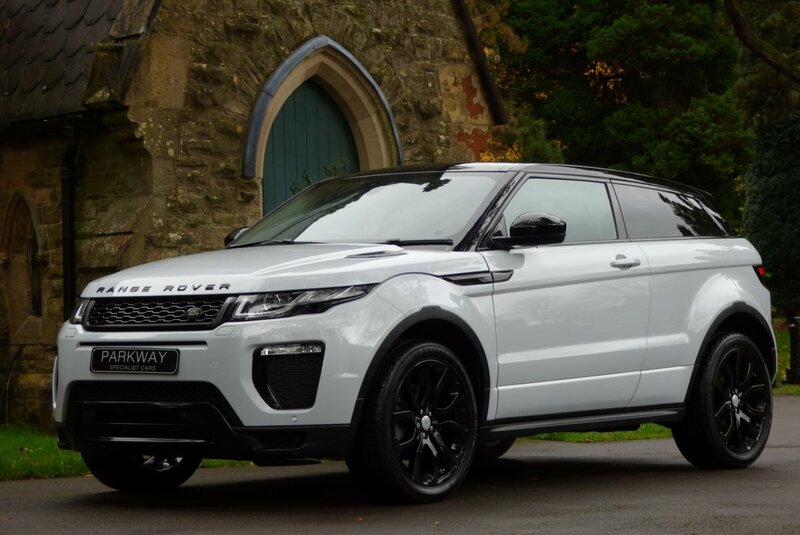 The Car Was To Be An Instant Global Hit With Eager Buyers Wanting To Buy Into This Ultra Trendy New Addition To The Company Line Up, With The Motoring Press Offering Massive Admiration For This Striking And Modern Land Rover, As The Evoque Picked Up Many Awards To Include 2012 World Design Car Of The Year, 2011 Auto Express Car Of The Year And Even The 2011 Car Of The Year By Top Gear. 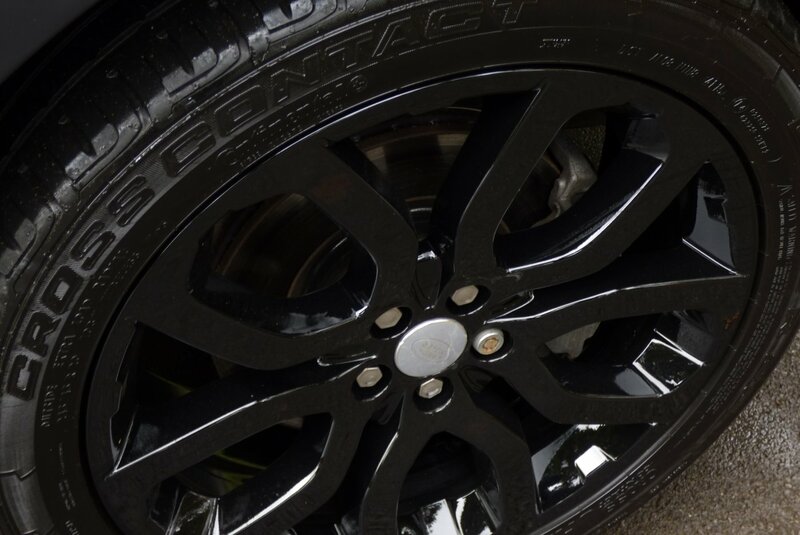 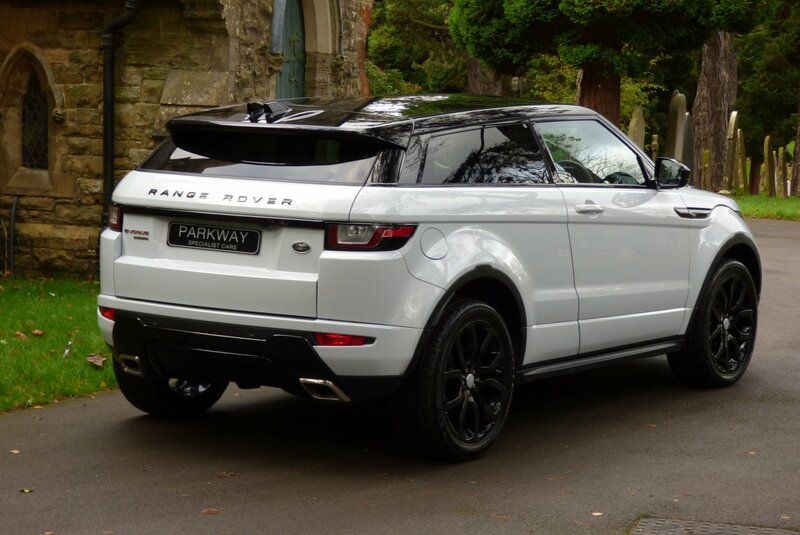 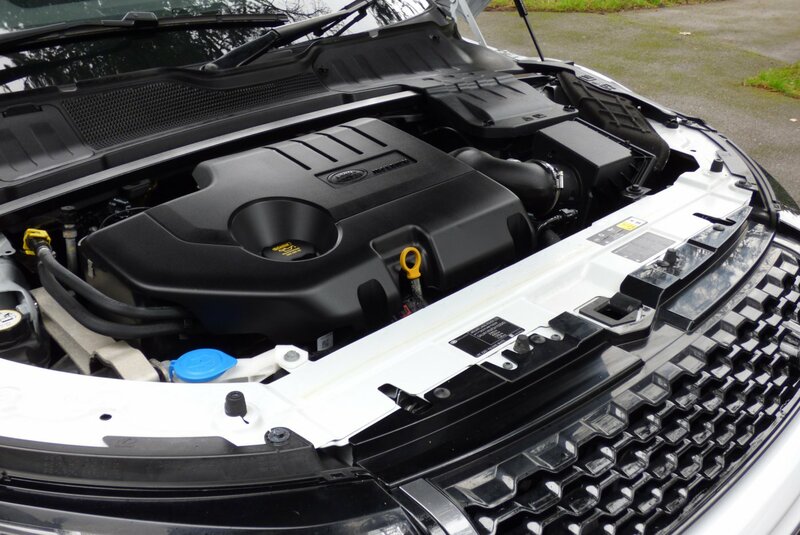 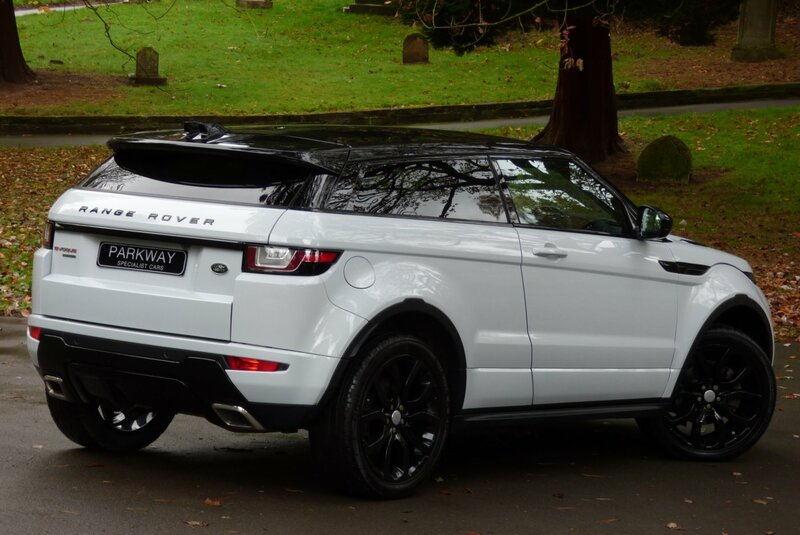 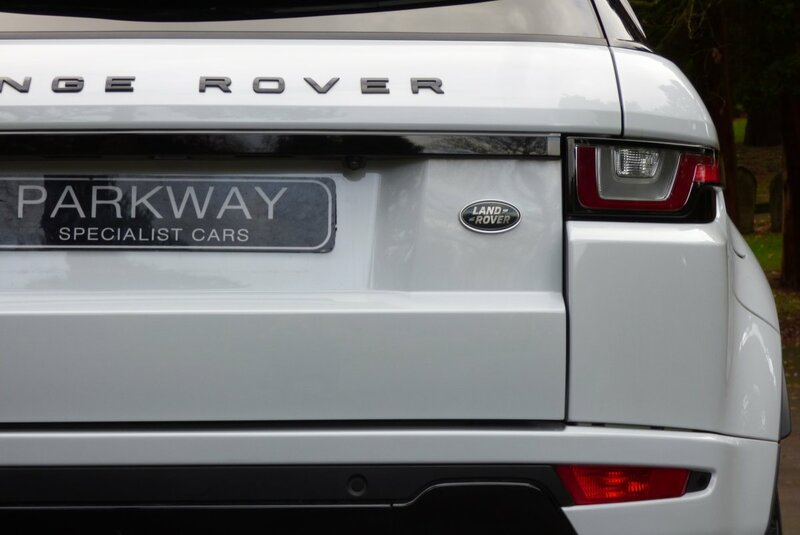 This Fabulous Example Comes With The Two Litre Turbo Diesel Engine Which Generates 180 Brake Horse Power, That Would Take The Car From 0-62 MPH In 8.5 Seconds, A Limited Top Speed Of 121 MPH, But Still Offered Excellent Fuel Returns With Land Rover Reporting An Extra Urban Figure Of An Impressive 64.2 MPG. 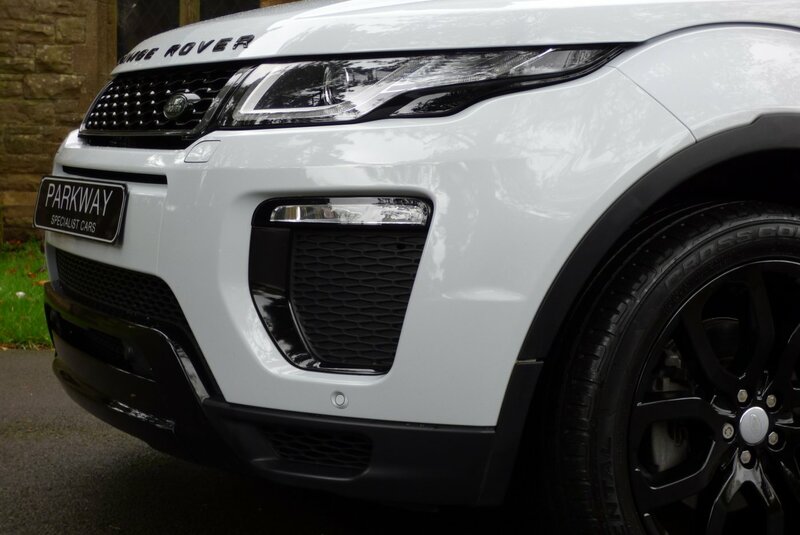 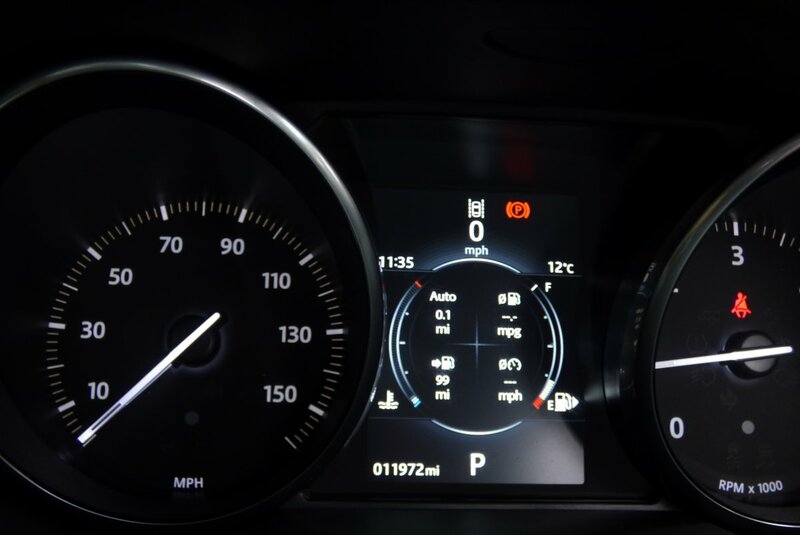 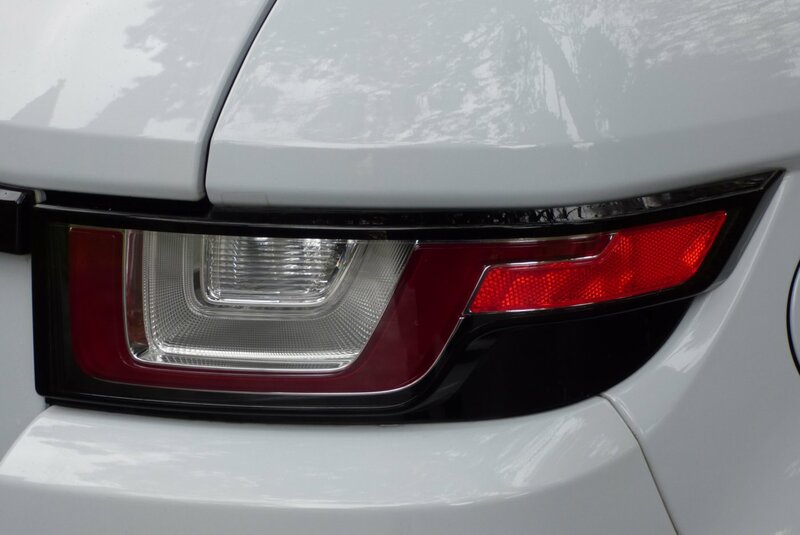 This Example Was First Supplied By Colliers Land Rover Of Birmingham In The December Of 2015 To The Only Private Registered Keeper And Over The Last Two Years, Has Had Very Minimal Miles Applied. 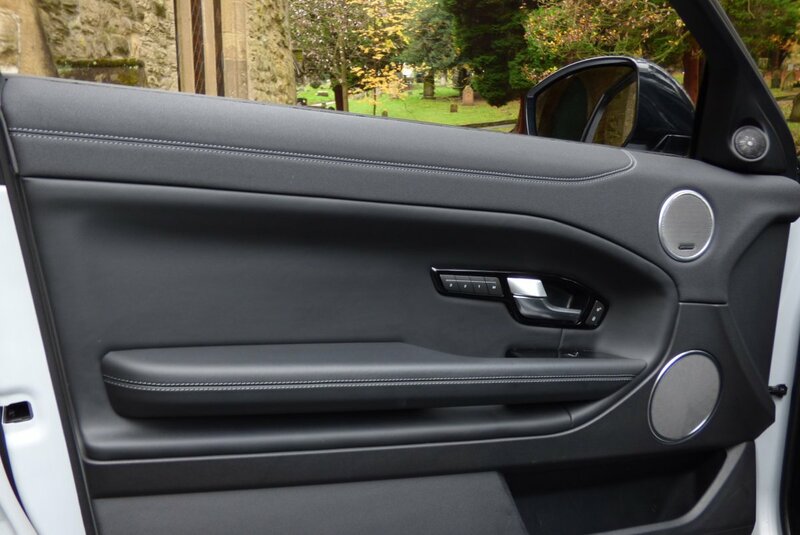 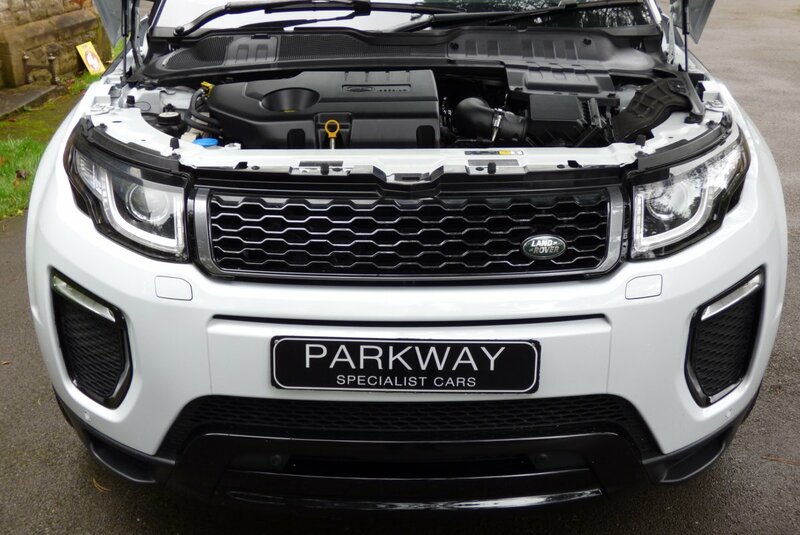 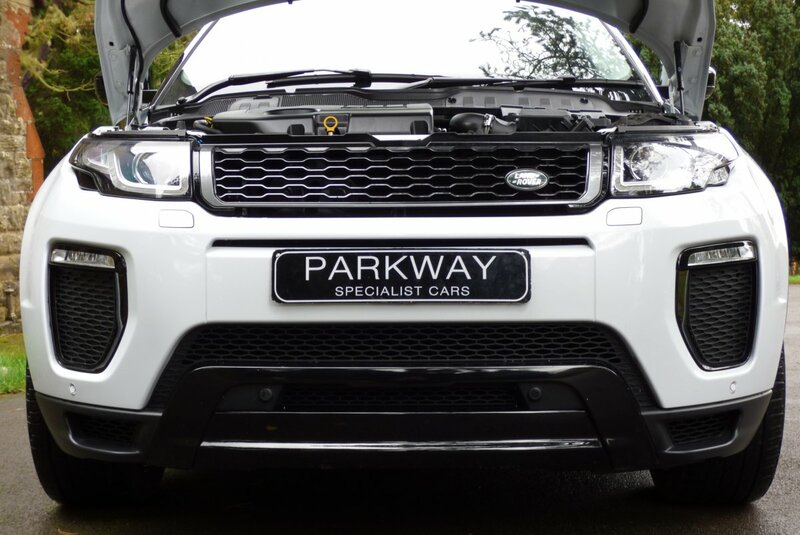 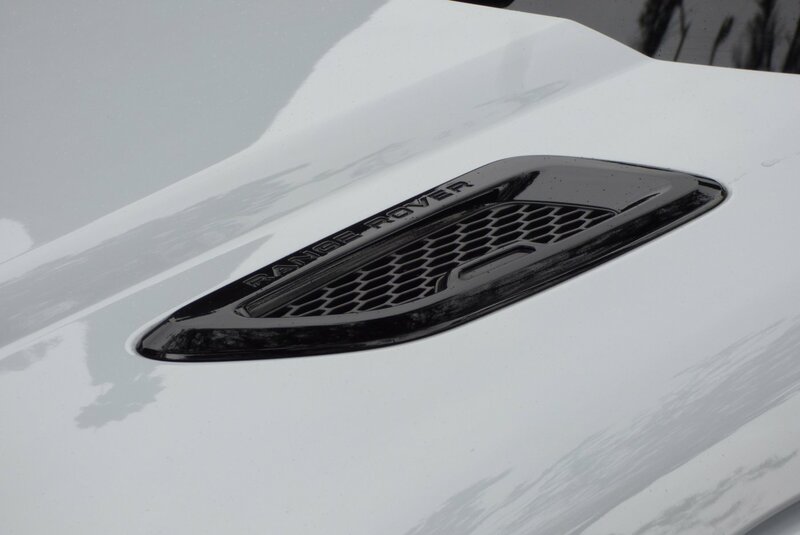 In December 2017, This Special Vehicle With Excellent Options Will Be Due Its First Service, So To Keep The Manufactures Warranties In Place, We Will Have This Service Completed, Prior To The Next Lucky Keeper Taking Charge.  Also Once Sold, The Car Will Be Presented With The Entire Booklet Pack Set, A Fully Cleared Hpi Certificate, A Factory Build Card Listing All The Expensive Factory Options And A Fully Functional Key Set, For The Next Person To Keep And Cherish.